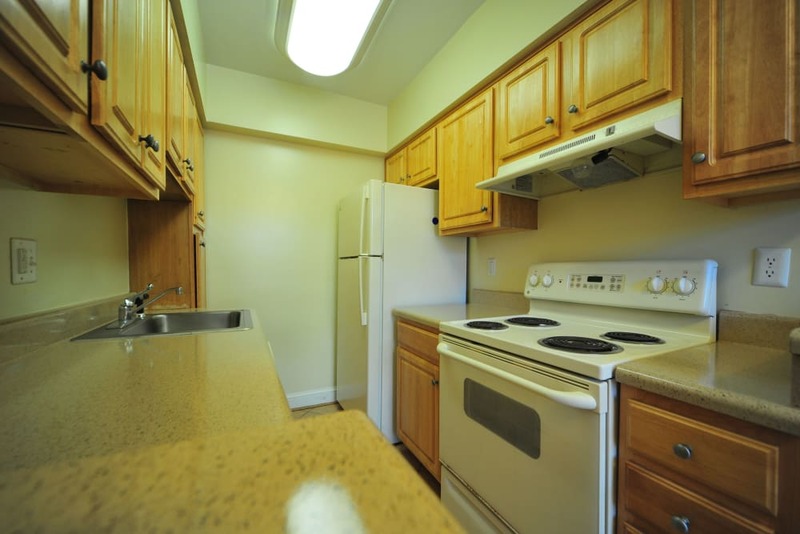 Conveniently located in downtown Silver Spring, MD, Montgomery Arms Apartments is minutes from Rockville and Bethesda, just a short ride from the heart of Washington, DC. 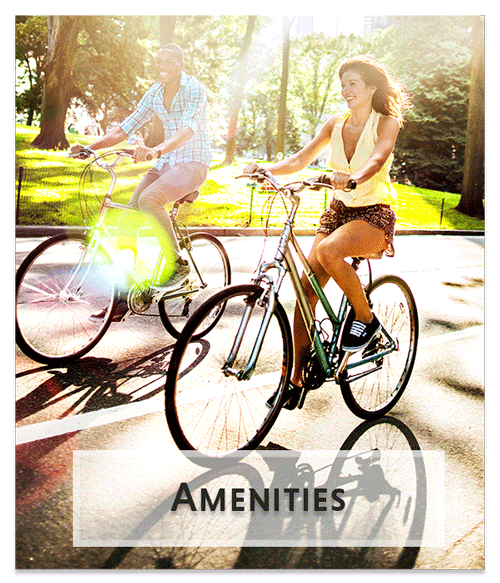 Urban transportation has never been so easy, with access to Silver Spring and Forest Glen Metro Stations, on-site garage parking, and even a nearby Zipcar. 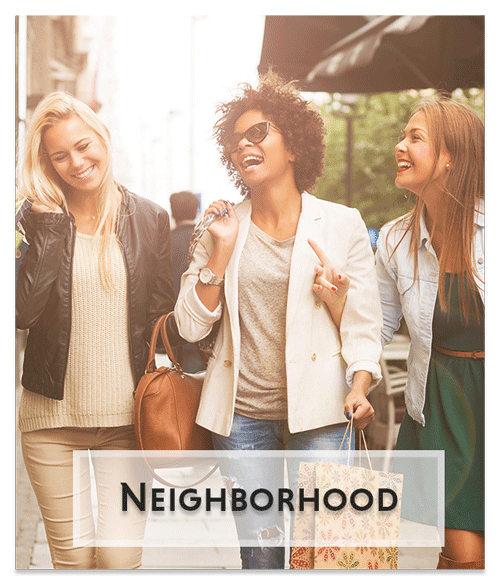 Many of the most exciting attractions of the village are within walking distance of your downtown apartment home. Our studio, one, and two bedroom apartments for rent are equipped with modern comforts for your enjoyment and convenience. Share a meal and some conversation in your large eat-in kitchen. Keeping your life organized is easy with ample closet space and well-designed layouts with plenty of room for your furniture and belongings. Arrange your furniture just how you like to create the ideal space for your everyday needs. 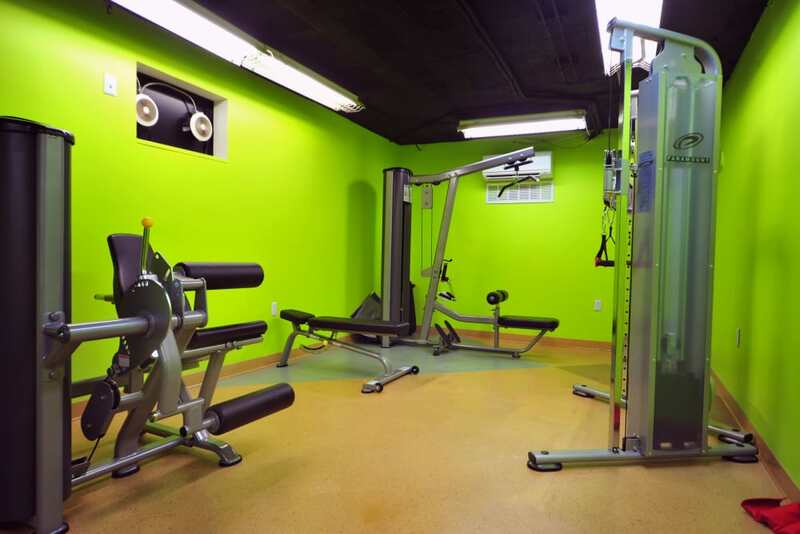 From the newly renovated fitness center to our beautifully landscaped grounds, there is no better place to call home. 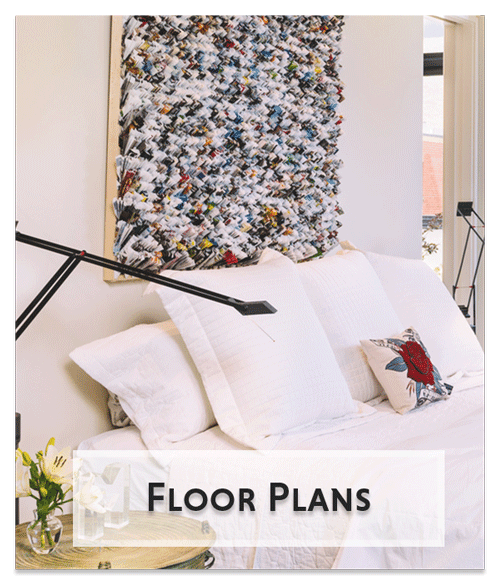 Montgomery Arms Apartments helps you manage your schedule with 24-hour laundry facilities and convenient package acceptance. Stay flexible with short- and long-term leases available. We even pick up the bill for gas, water, and trash, so you can simplify your monthly finances. 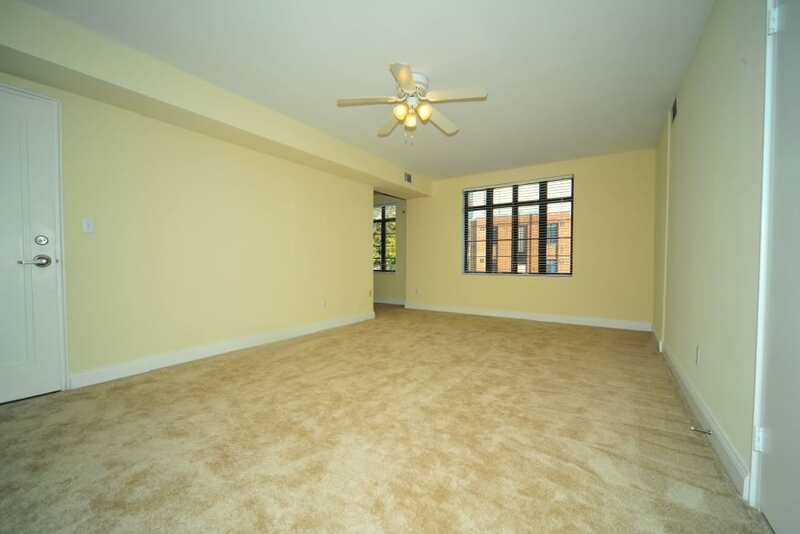 Get in touch to learn more about affordable apartments located close to everything you want in Silver Spring, MD. 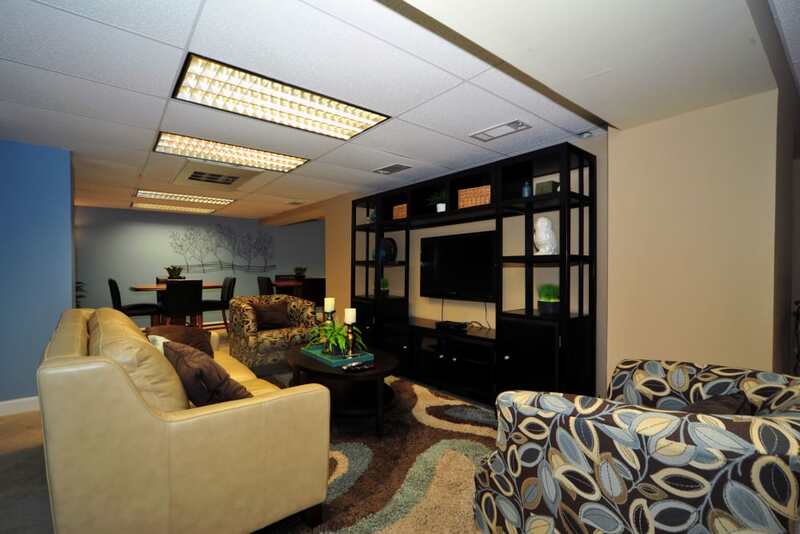 Contact us to schedule your personal tour today. This is a village that loves its art and music, with a new event or festival to bring the streets to life every month of the year. Spend a weekend afternoon watching the skaters at Woodside Urban Park or peruse the shops in downtown Silver Spring. 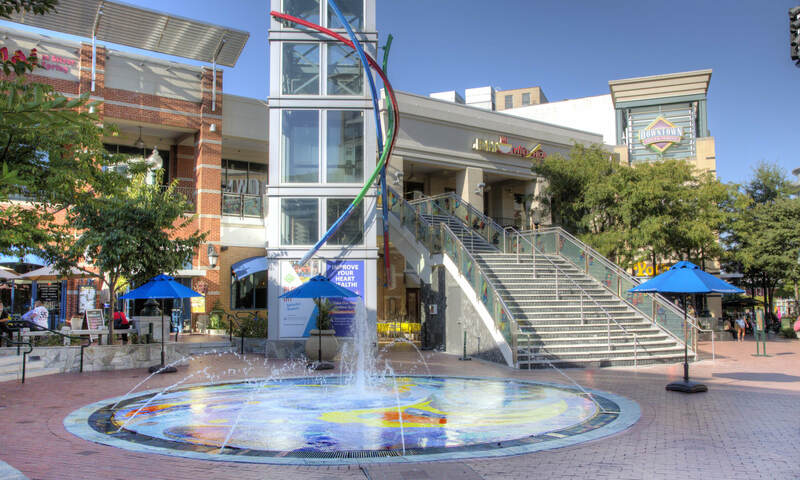 Surrounded by public parks, shopping, and restaurants, this community truly has something for everyone.